According to the new research, halal and vegan labels are set to grow by a compound annual growth rate of over 5 percent annually between 2015 and 2020. Euromonitor International has published research “Doing business in the halal market: products, trends and growth opportunities”. 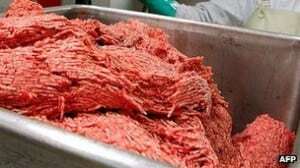 Opinion: Is Halal Meat Healthier than Conventional Meat? Halal refers to Muslim criteria for how food is raised slaughtered and prepared. But do the requirements make the food healthier? Non-Muslim countries have dominated the growing halal market, while Pakistan halal exports could surpass textiles in five years if proper attention is paid. 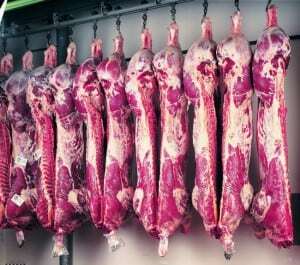 Halal meat exports in Pakistan grew by 9.5% in fiscal year 2014, reaching a record high of $230 million. Slaughter is done daily, under the watch of a USDA inspector charged to oversee each carcass for safe human consumption and to enforce the Humane Slaughter Act. The processed Halal meat and food will be exported to international markets within a day, a concept which has not been introduced before. The vast majority of UK shoppers are not prepared to pay more to ensure they do not eat halal meat, research indicates. The welfare group is campaigning for an end to non-stun meat. Until then, it wants to see meat labelled clearly with production methods. Namet is a major Turkish producer of fresh cut and packaged processed red meat. All of its products are certified halal.